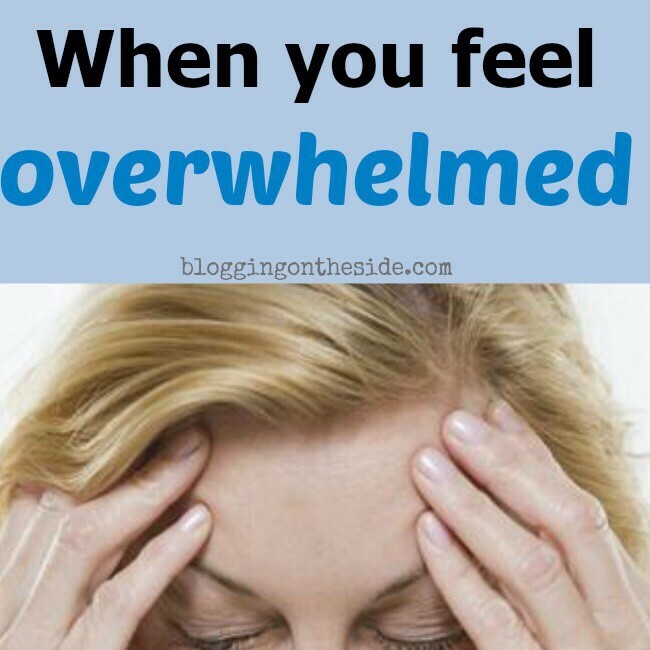 Sometimes, as a blogger, new or old… there comes a time when you feel overwhelmed. It might be that you feel disorganized, or that you are trying to sign-up for so many money-making opportunities that you feel like you don’t know where to begin. It may be that you are finding that balancing your blog with family life is proving to be harder than you thought. 1- Start with the “MUST-DO” things. You must play with your kids. You must hang out with your husband. You must-do your post for tomorrow. You must share some FB & Pinterest things. 2- Now set aside some time. 3- Now spend 5 minutes doing some things to ‘get by’. Maybe its a quick share on FB. Maybe its editing a picture. 4- Give yourself an hour tonight and just start on your list. 5- Remember that all of this will BE HERE TOMORROW. Don’t worry about it- you can only DO what you can DO. Go easy on yourself! This could be a post by itself, but here is what I do… WHEN THE KIDS GO TO BED. 1- I make sure that my post is done. Everything. I make sure that the image is ready, the post is scheduled for midnight. I make sure that it is scheduled to go live on my FB page at 6:00 am (my most active FB time for my readers). 2- I check my e-mails. My husband and I do this together, because he takes care of my blog finances, so he helps me by organizing it into a spreadsheet of when drafts are due, when final posts are due and when I was paid. He needs to see the e-mails to help me and I just like doing this together. 3- I schedule my FB shares. I should schedule them a month in advance, but I don’t. I schedule them daily for now. 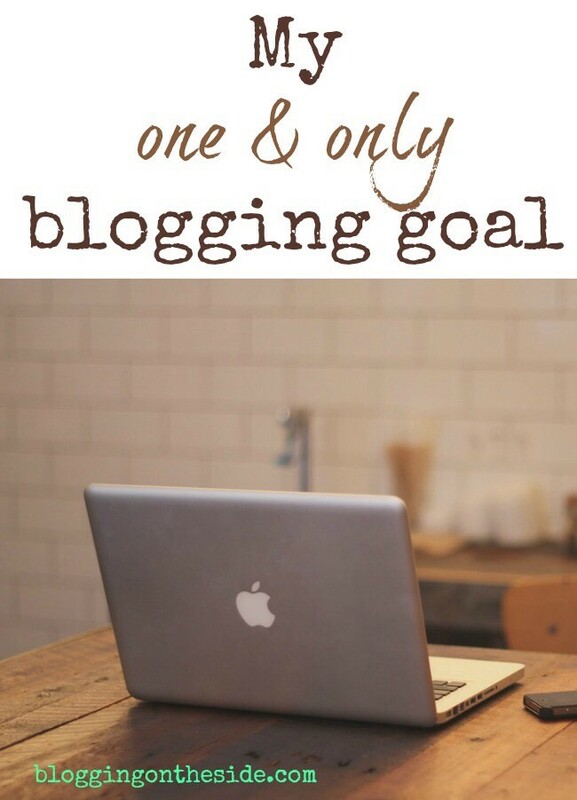 My blogging friend, Jamie, keeps telling me to schedule them out further because it is so much easier, so this is a new goal of mine! My blogging friend, Dayna, told me: If you don’t do them in advance, it will make you feel like you are a slave to Facebook- getting on all day long to post things. So true! 4- I talk to Paula about BOTS stuff & about our regular blog stuff… we make plans about our book, our posts for the week ahead, our boosts that we offer (we do them at night… we each take time to look at each one, so we need to communicate about them). 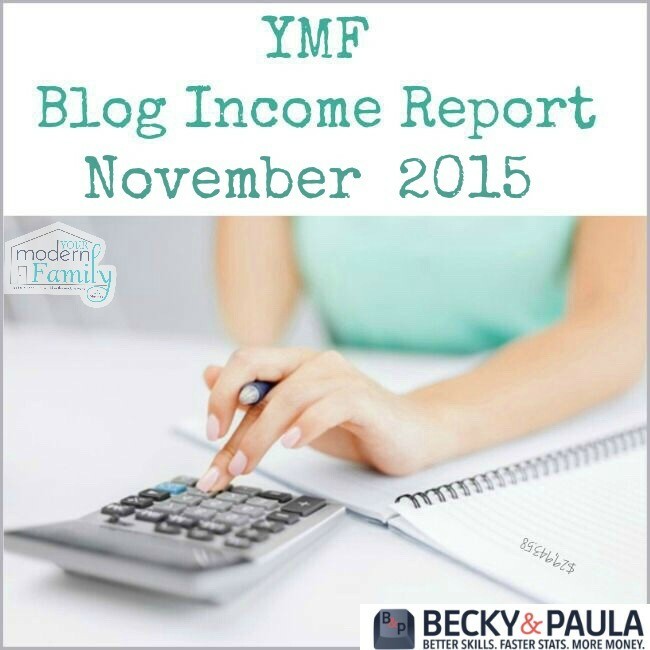 Honestly, blogging can take up a LOT of time, so you have to keep it on the side, even if it is earning a full-time income. Keep God, your marriage and your kids as your top priority and the rest will fall into place… I tell my husband all the time “God knows what we need when we need it.” Trust that! Let me break it down for you. 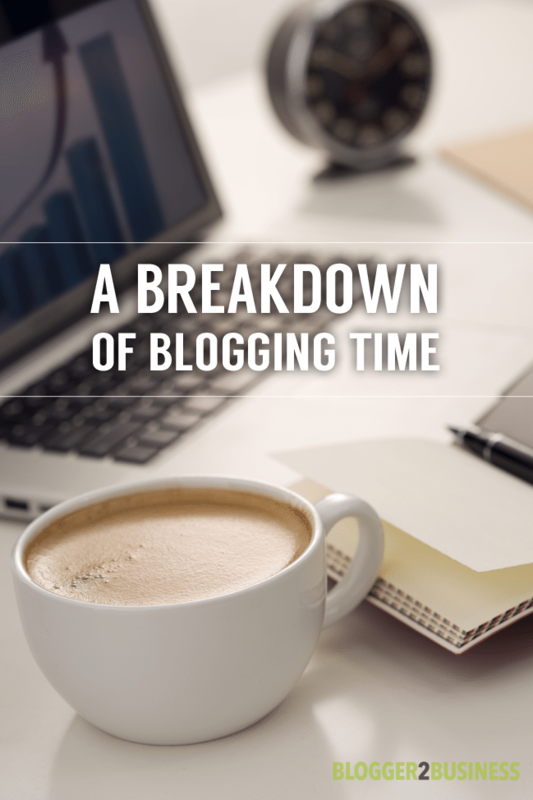 Lets say that you spend four hours a day blogging (this is going to be our example for the day)… this is how I would see it. 30 min. – educating myself on how to become a better, a more successful blogger, and a higher reaching blogger. The writing really is the best part of blogging, but in all honesty, the writing isn’t going to get your post seen (however, a good picture and great content certainly helps matters), unless you move to step 2… networking. By networking and reaching out (making friends) with other bloggers, you can promote each other things, make plans to write books (Like Paula, Holly & I are do here on B2B), make plans to do series, make plans to link to each other’s pages. A tribe can help you with that. That takes us to #3. Just like watching great how-to videos, I am also constantly researching ways to make my blog better. I am looking at other pages to see what I can do to improve my design. I am working on writing my books. I am checking out how the most viral pictures look and I am thinking about how I can make mine look better. I am comparing my viral posts to my non-viral posts and trying to learn what I did differently. As with any profession, you need to educate yourself to be better. You need to keep up with the times and with the direction that blogging is headed to be better today & tomorrow. If you want more tips like this… check out our book. Sometimes, as a blogger, we feel like we aren’t reaching anyone. Our Facebook posts aren’t being liked, our Tweets are being retweeted and comments aren’t being left. It is hard to continue motivating yourself to keep writing when you wonder: Who is actually reading this? You need to remember that on days when you think that no one is reading it…. because when you have been blogging for 7 years, your readers are going to go back & read what you are writing NOW. If you picked ALL OF THE ABOVE… I’m right there with you! I am going to give you a few tips to make that silence golden. 1- Find out if they are, in fact, reading it. Check your analytics and see how many people read that post. 2- Do you have an image to make them say “Wow! I want to read that!” I know that we stress images a lot here, but it is so true. 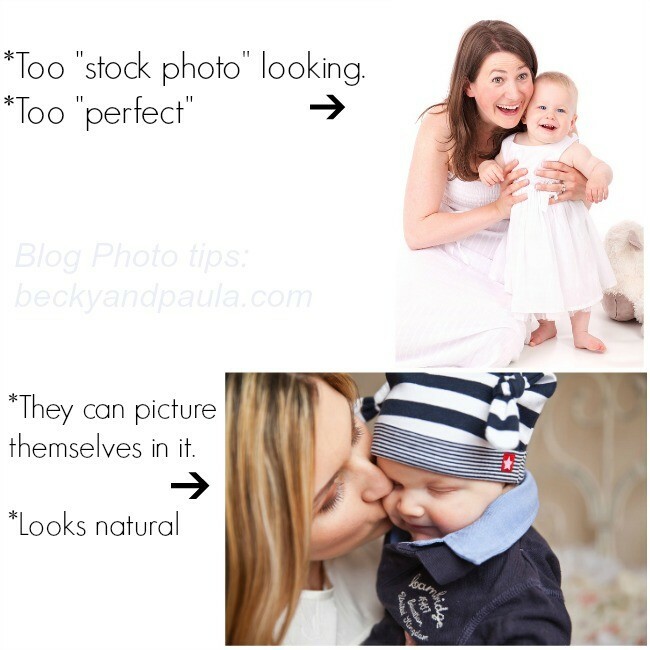 When I have a really great post and no one reads it, I go back, edit the images & re-“advertise” it. Guess what happens? People read it, share it and tell me about it. 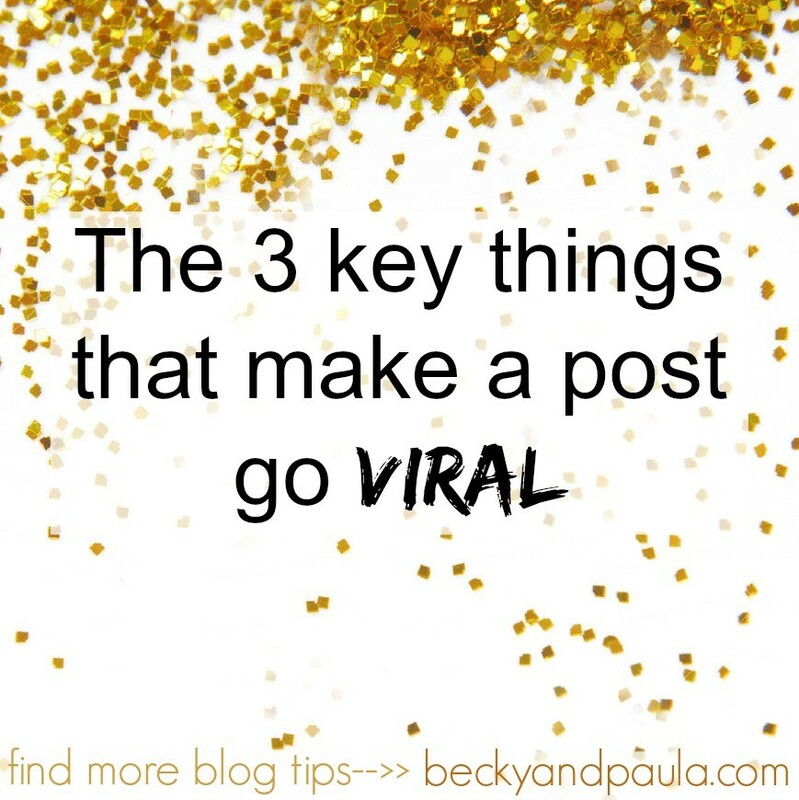 3- Make sure that you are posting it in the right places. Sometimes the only people that tell me that they liked my post is my Mom & Dad! You know what? It is enough! It is enough for that day. It is enough to know that one person loved what I wrote. I feel like in the blogging world, you go on little roller coasters. Sometimes you are a hit and sometimes you aren’t. I posted this post about I’m going to bed a few weeks back & it went VERY viral, but you know what? When it is done, it will be done- my traffic has already gone back to normal (because the picture continued to spread without the link). Traffic like this happens over and over and over in the blogging world- Up & Down. So, today, remember that someone, somewhere is reading your post! Personally, even if I read a post, I probably don’t comment on them (because the comments take so long to do with some of the plugins), but just know you may have touched my heart or someone else’s heart today and not even realized it. ps- Are you a part of our Facebook Group? It is a private group for blogging on the side readers! 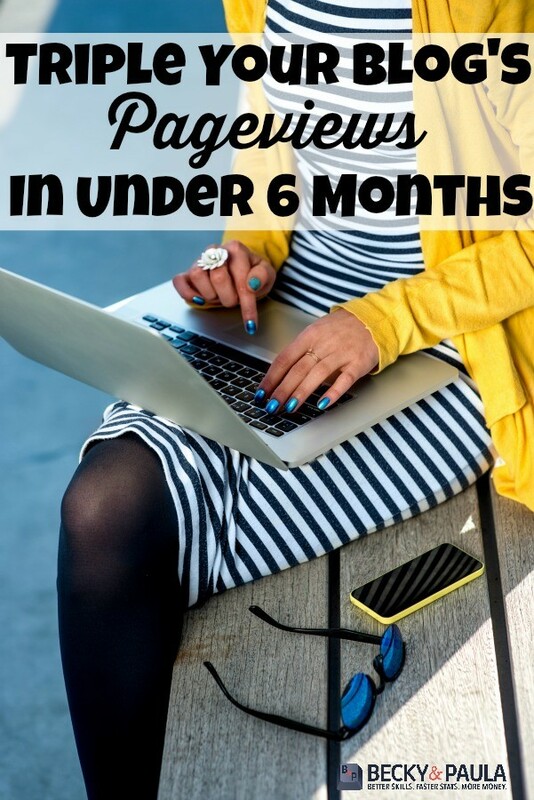 ps- do you want us to take a look at your blog? For $20 we will do a review of your blog. Message us on FB or find out more here. Write like no one is going to read it, except the one person that you are really writing to (almost all of my posts come from somewhere… either my husband reminding me of something or my kids, etc… write to them). Write like you want to pour your heart out. Write when you are inspired! I find that I write the best when I write at night. I am a little exhausted (to say the least… raising our 4 blessings that are ages 7, 6, 3 & 1) and I am a little emotional at night, after I check on them and see them sound asleep & safe in their beds. I have tried to write first thing in the morning, but that doesn’t work for my writing style. I can’t really “pour my heart out” that early! lol. Let your readers see YOU! I often struggle with this aspect. It is hard for me to share my stories, mostly because I don’t want to bore anyone and I don’t want to be judged. However; I do find that when I do share my heart, my readers respond with such sweet comments that it inspires me to do it again. Today I want to encourage you to write from your heart… let it all pour out (& then go back & edit it later!) Write like no one is judging you!